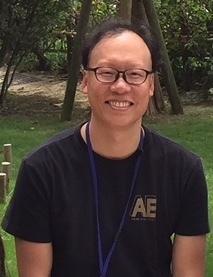 Hideyuki has worked on structural studies of macromolecular assemblies such as bacterial flagellum or metabolic enzymes by X-ray crystallography since he started his academic career at Osaka University, where he received his PhD degree in Biochemistry. Hideyuki become a member of the Wolf unit in 2018 after a stint at RIKEN. Hideyuki is interested in understanding of molecular mechanisms underlying protein DNA/RNA complexes or membrane proteins by Cryo-EM. 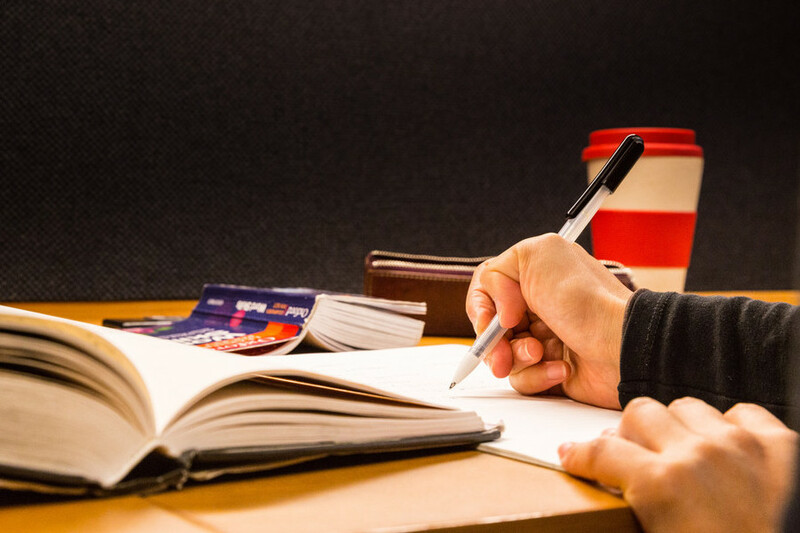 As part of Tae Gyun's Ph.D. studies on structural biology at the Pohang University of Science and Technology in South Korea, he receive an in-depth education based on X-ray crystallography. 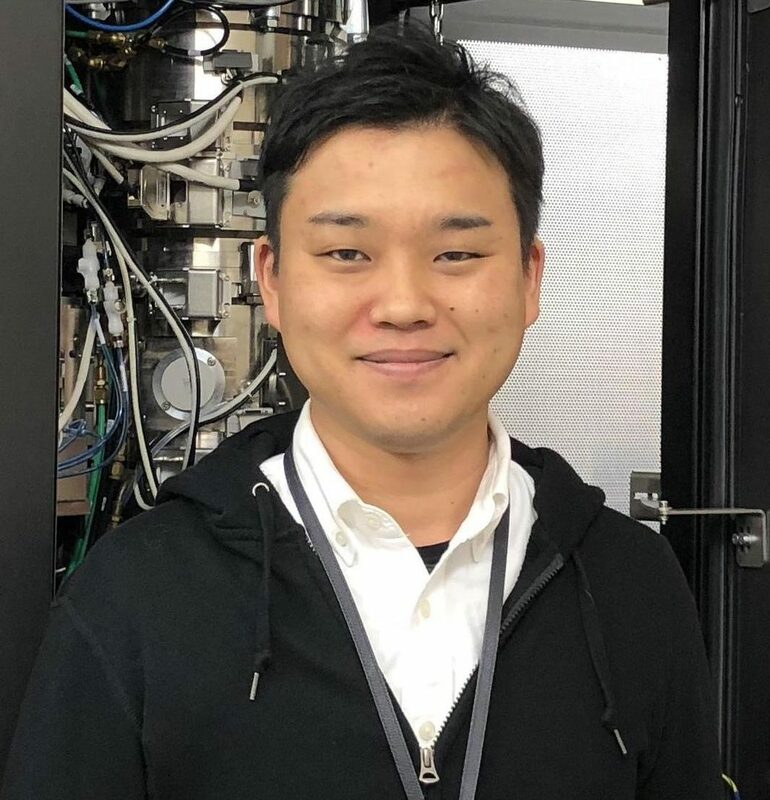 After a post-doc in the US and South Korea, Tae Gyun joined the Wolf Unit at the OIST as a staff scientist, where he continued his research to investigate the molecular assemblies of mitochondrial calcium channel complex using cryo-electron microscopy. Out of the lab, he is a father with a broad mind and a devoted husband. 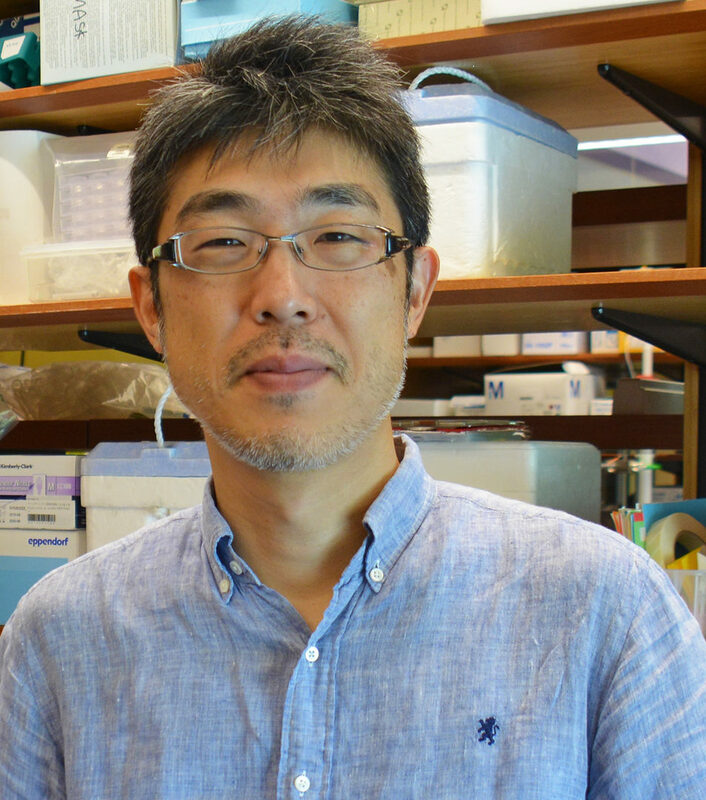 Satoshi has worked on a variety of projects involving supermolecule structure in bacteria, such as flagella, gliding machinery, and pili structure. After a long and productive week in the lab, you can sometimes find Satoshi fishing off one of the many fishing docks around Okinawa. Melissa began her career doing protein crystallography at the University of California-Davis, where she got her PhD studying enzymes involved in RNA editing and carbohydrate synthesis. Since joining the Wolf Lab in 2017, Melissa continues to study protein:RNA complexes, seeking to understand the mechanisms by which proteins discriminate between "target" and "non-target" RNA. 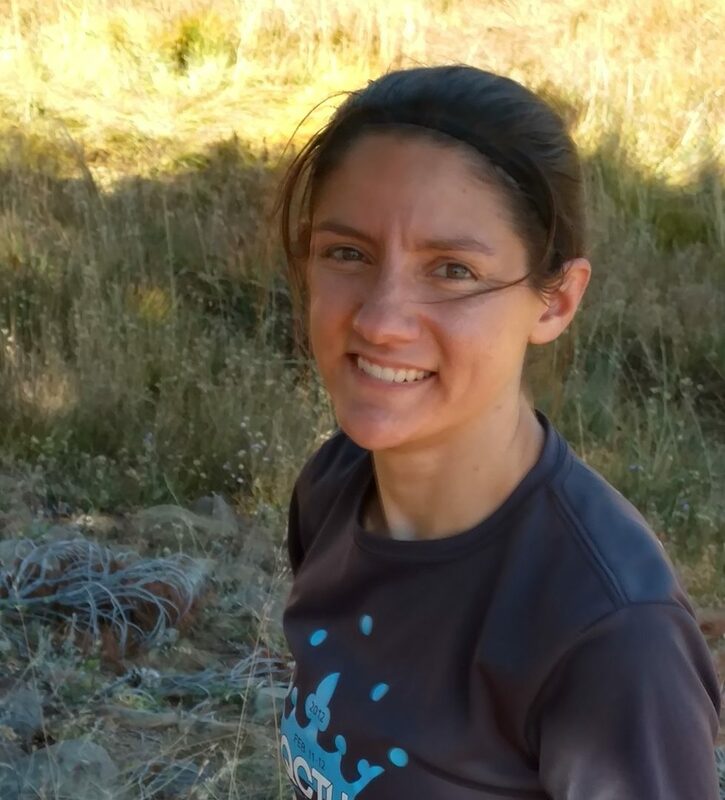 When she's not in lab, Melissa enjoys traveling and loves spending time outdoors. 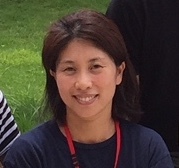 Euikyung received her masters in molecular biology from Korea University and has been an important supporter in Wolf Lab projects since 2017. Makoto joined the Wolf Lab in 2015 to work towards his Ph.D. He enjoys using methods developed for biological TEM in materials science problems and vice-versa. His main focus is on the development of techniques for the characterization of amorphous materials. 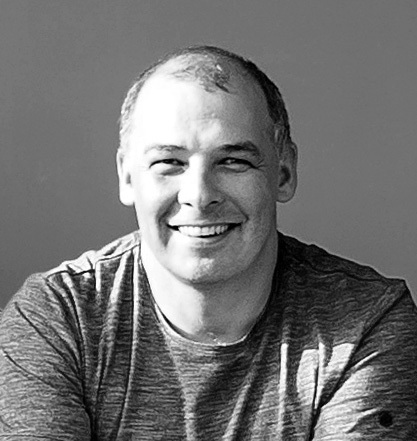 He has also been working on several Cryo-EM techniques and the investigation of charging processes occurring during image acquisition. 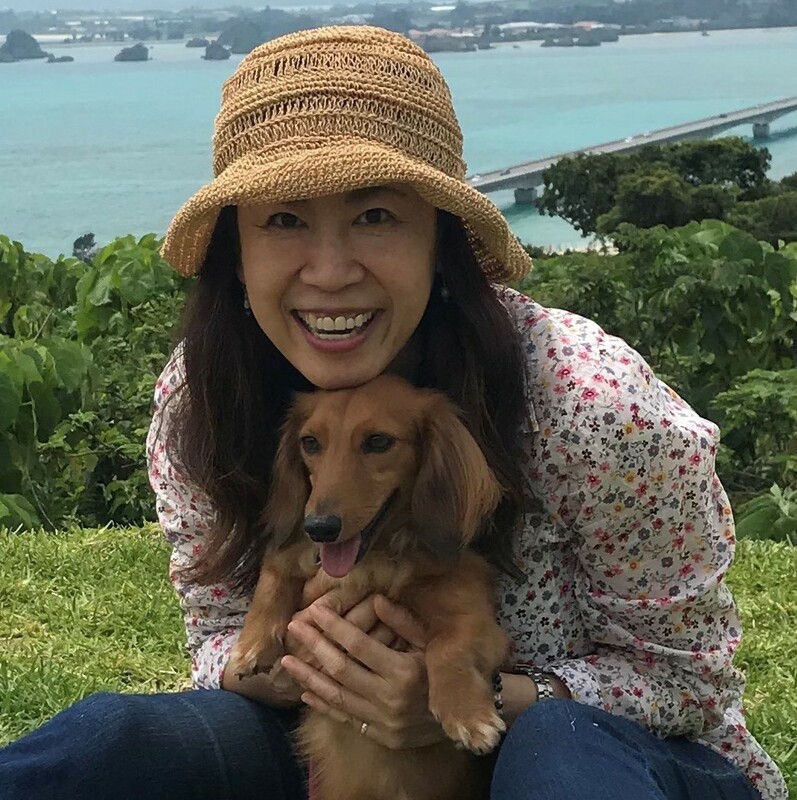 Although Rika originally came to Okinawa as a human resource professional for an international hotel, life is full of magic, and in September 2012 she joined the new and interesting world of OIST as a research unit administrator. Rika loves chocolate, champagne brunch and, most of all, 3-year old Halo, her sometimes stubborn but loyal miniature dachshund, known to be the cutest in the world!